Sprowston residents worried about the amount of new development in their parish are being urged to join a club set up to serve and protect the community. 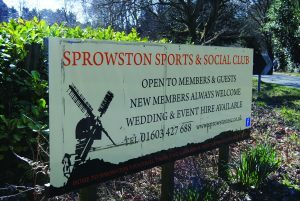 The non-political Sprowstonite Community Club was formed with those aims 22 years ago but has lain dormant for many years. Moves to reinvigorate the club follow fears about the long-term future of the popular Sprowston Sports and Social Club (SSSC) on Blue Boar Lane. 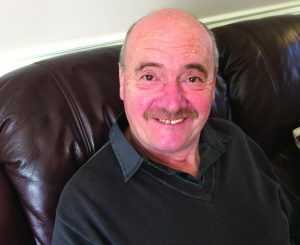 The site, on land owned by the Gurney family, is slowly being encircled by bulldozers as hundreds of new homes are built, according to Terry Toomer, who has been associated with SSSC for 30 years and is also one of the Sprowstonite club’s founding members. Negotiations are under way with the Gurney Estate to renew SSSC’s lease. 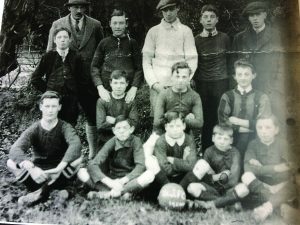 But Terry and other SSSC chiefs are worried that the site, which has been used by the community for about 100 years, is vulnerable and could be sold off. He would like fellow residents to join the Sprowstonite club to demonstrate the amount of local support there is for the SSSC and for protecting Sprowston from too much development. The SSSC, run by volunteers as a non-profit making organisation, has between 600-800 members and is used by residents of all ages every week, for a large range of sports activities, plus parties, wedding receptions, christening celebrations, and wakes. 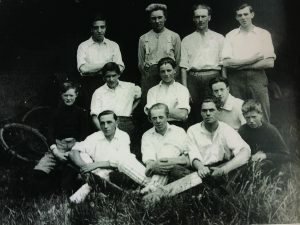 Football and cricket teams have been playing on the land, known as Harrison’s Meadow, for about a century, according to Terry. 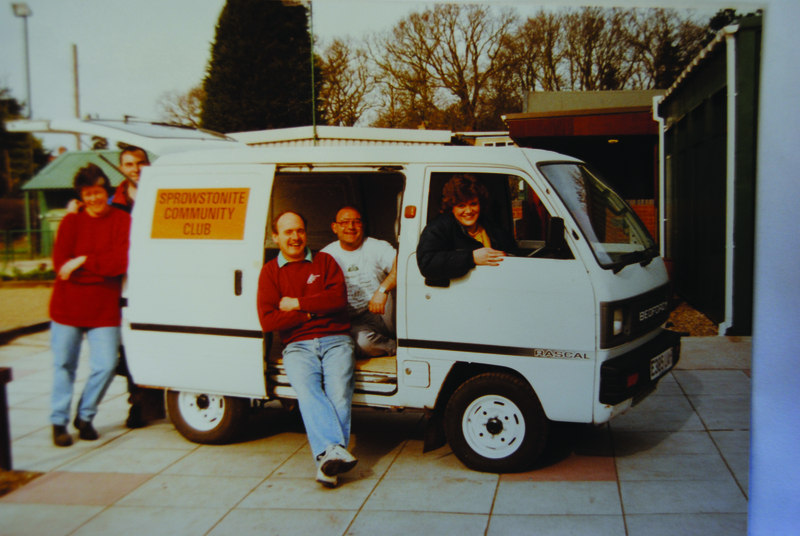 During his time in Sprowston, Terry, a former SSSC chairman, has seen the club blossom from what he described as “a wooden building like a Scout hut” to a multi-purpose asset for the community. Three extensions have been added, plus a toilet block, upgraded dressing rooms, a sports court, and bowls lawn. About 95pc of the work was carried out by volunteers and funded by the club. 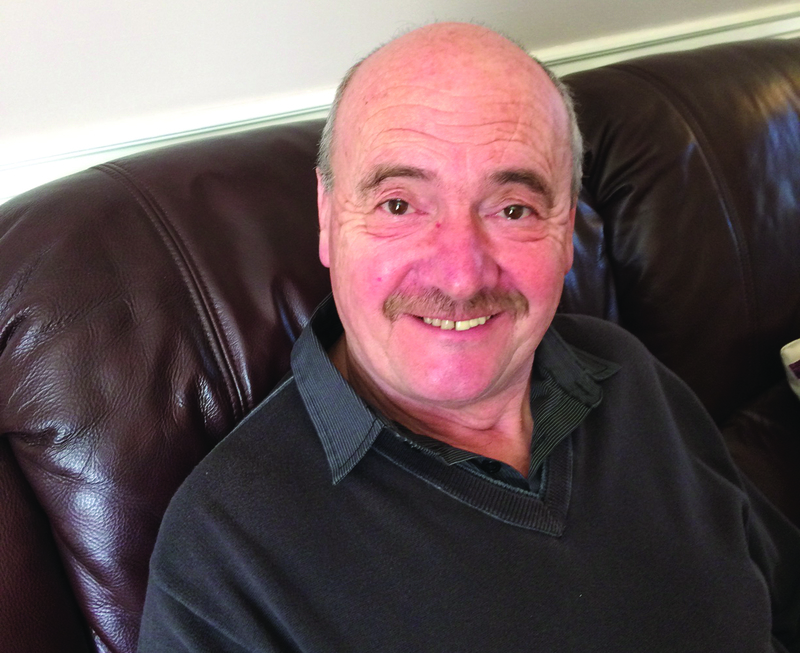 “Sprowston is quite a special place to be and the people who live here need protection. 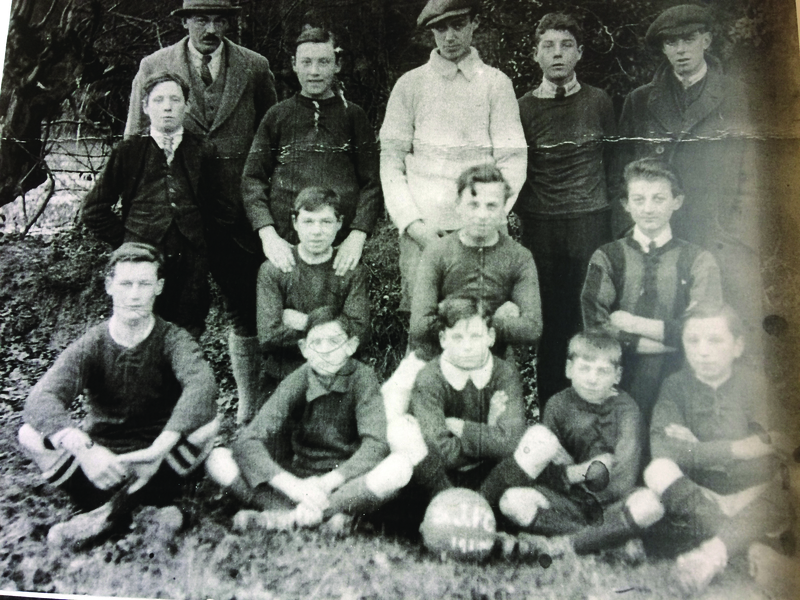 Because of the development taking place round Sprowston, the fear is the club site would be used for houses and Sprowston would lose 100 years of history. This is our heritage and I hope that thought will spur people on to get together to support it,” said Terry. Anyone interested in finding out more can contact the Sprowstonite Community Club on 07510 1490 22. 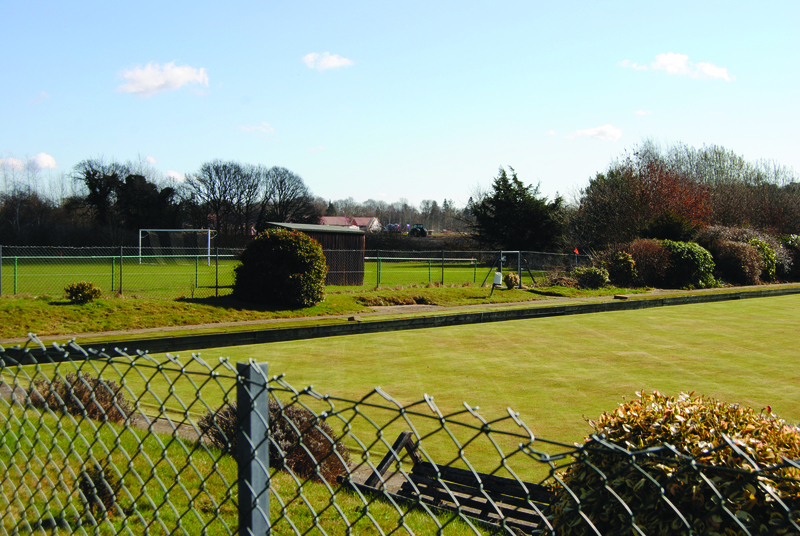 Sprowston Sports and Social Club’s outside facilities include a full-size football pitch, two mini-soccer pitches, a sports court and bowling green. Through the week the club is used for short-mat bowls, pilates, soccer tots, yoga, football, darts and pool, as well as a variety of private celebrations and other functions. 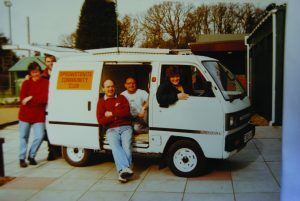 Over the years the club has raised many thousands of pounds for good causes. 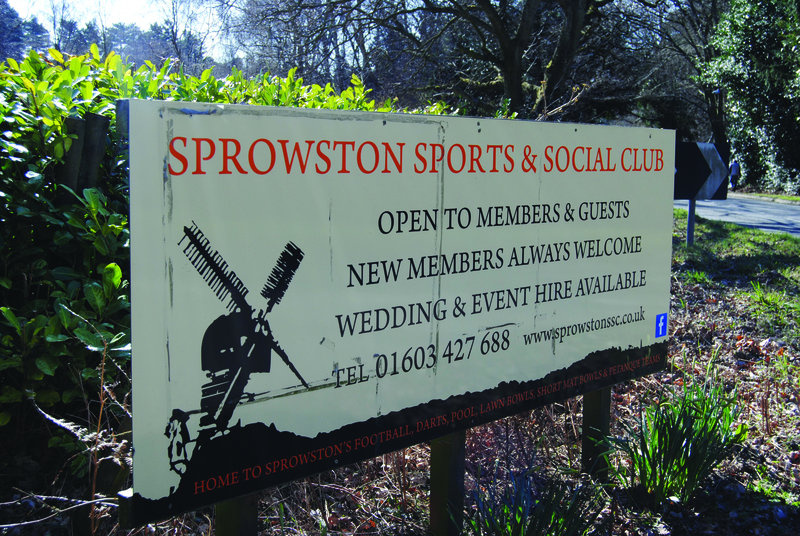 Terry Toomer and Richard Shorten, another former chairman of Sprowston Sports and Social Club, have asked Sprowston Town Council and Broadland District Council whether they would consider buying the site to safeguard its future for the community. Sprowston Town Council told Just Sprowston Terry had been asked by the council to find out whether the premises were for sale and, if so, to give the landlord the council’s contact details. “Mr Toomer has not been back to this office to advise of the outcome of this conversation,” said town clerk June Hunt. “The council felt it would be ill advised to ask the question of the landlord with a tenant already in situ at the club. Just Sprowston asked Broadland to explain why it had been refused. A spokesman said: “The nomination for listing was refused on November 22 2016. The reasons for refusal were: The Gurney Family Trust had owned the property for many years and had a commitment to make it available on long leases for sports and leisure use. “The club lease was secured under the 1954 Landlord and Tenant Act so the club had an entitlement to remain in occupation for the foreseeable future, subject to the lease terms being adhered to. The present lease was due for renewal and the club had been offered a new 10-year lease. This entry was posted in Home Page, Sprowston and tagged Broadland District Council, Gurney, Sprowston Sports and Social Club, Sprowston Town Council, Sprowstonite Community Club on April 23, 2018 by Gay Webster.